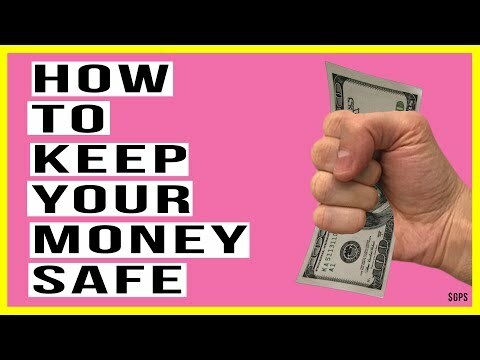 How To Be Financial SAFE and PROSPEROUS During the Global Economic Collapse! Flag Theory. 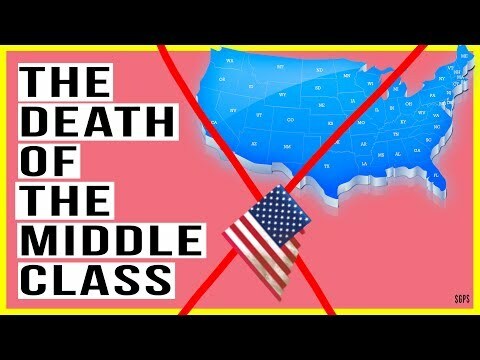 The 20 Most Prosperous Cities in the U.S and the Disappearing American Middle Class! Could Russia and America Enjoy a Prosperous Relationship?